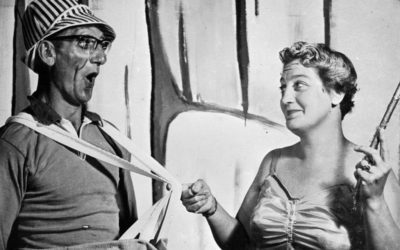 Above: View of a scene from a theatre production by the Prospect Players showing Robert Prior and Gladys Prior in ‘Golden Kiwi’, 1963. Photographer: John Thomas Diamond. J.T. Diamond Collection, JTD-12K-02023-2. Third Heritage Conference a big success! 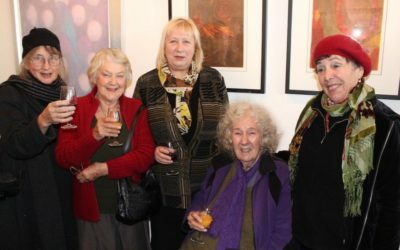 The third West Auckland Heritage Conference, back in Titirangi, was held on Sunday 7th of October 2018. With more presentations then ever, it was very successful and with a lot of variety, spread over five different locations. A huge thank you to all our venues, volunteers and especially presenters who did a great job of sharing their research and history with our audience. All the presentations are available to download as a pdf on our 2018 Conference page. Andrew Clifford, director of Te Uru and co-organiser, below. The West Auckland Heritage Conference has become a day long tradition as part of Auckland Heritage Week. 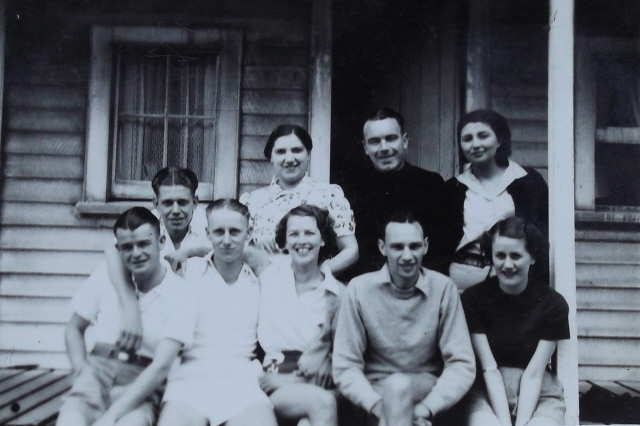 The inaugural conference in 2016 was themed New Stories of the Old West and was held at the War Memorial Hall in Titirangi. Last year’s conferenced focussed on The People of the West at the Henderson Council Chambers. Most presentations from both days are available on this website. The conference is a collaborative effort by many in the community and council, and is brought to you by the Waitakere Ranges Local Board. 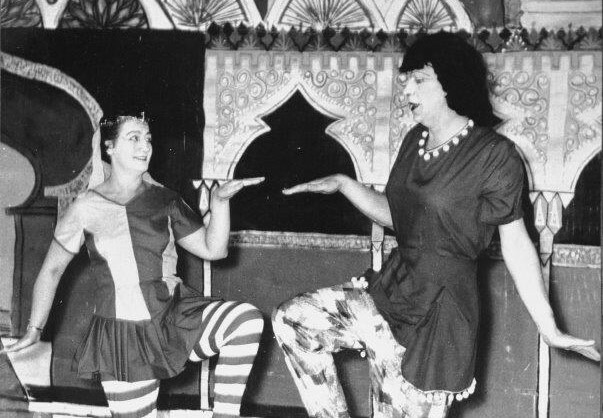 Left: View of a scene from a theatre production by the Prospect Players showing Gladys Prior and Dr. Roberts in ‘Sinbad the Sailor’. Photographer: John Thomas Diamond. J.T. Diamond Collection, JTD-12K-02023-1. 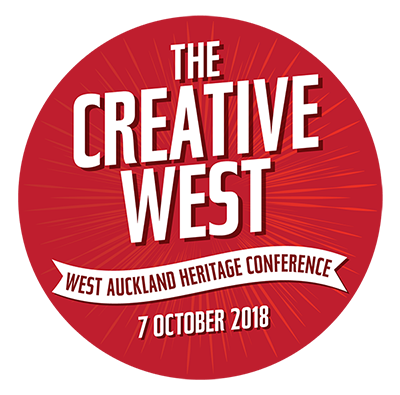 The third West Auckland Heritage Conference was held on 7th October 2018. 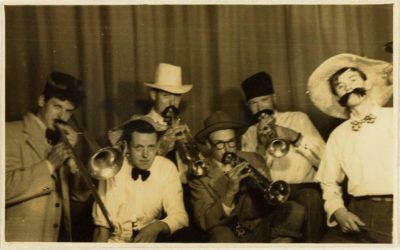 The theme was The Creative West. Have a look at the programme, and some photos and a video from last year. The second West Auckland Heritage Conference was held on 8 October 2017. The theme was The People of the West. 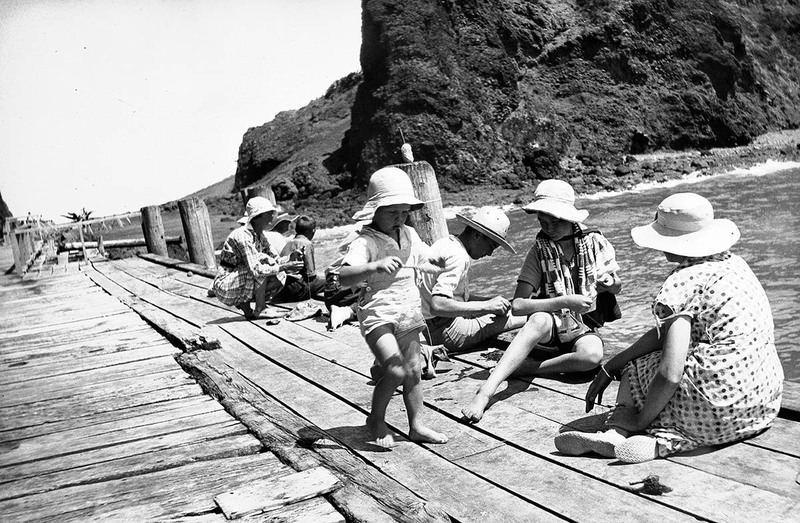 Left: Women fishing from wharf at Whatipu. 1941. Auckland Libraries. West Auckland Research Centre. J. T. Diamond Collection. JTD-06K-03148. The first West Auckland Heritage Conference was held on 2 October 2016. The theme was New Stories of the Old West. Read about some of the sessions in our 2017 conference programme.